I have many reviews to catch up on so this will be a quick review of Mama. Here goes! The first good thing about the movie is the cast, the two kids do excellent jobs and avoid falling into the trap of being annoying. Victoria (Megan Charpentier) and Lilly (Isabelle Nélisse) are interesting characters to watch. 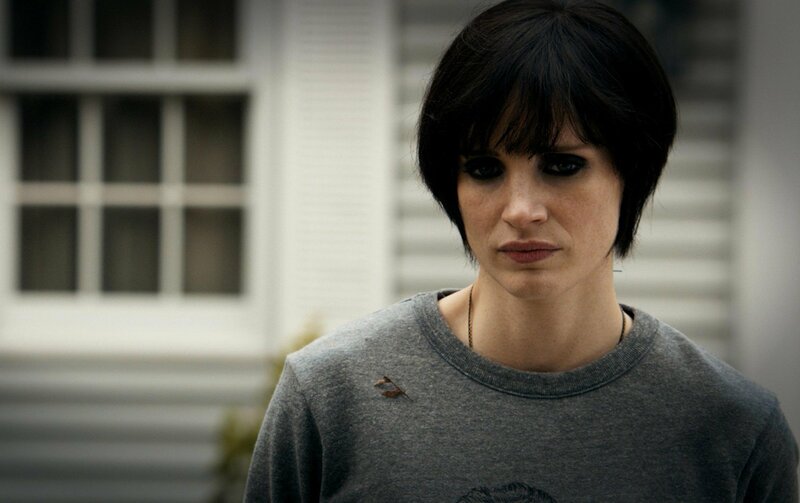 Oscar nominated (for Zero Dark Thirty) Jessica Chastain gives a great performance as Annabel, the new woman in the girls lives. She starts off a bit unlikable and grungy but won me over in the end. The real draw of the movie is gosh-darn Jaime Lannister! Yep, Nikolaj Coster-Waldau plays the father of the girls as well as the girls uncle; Lucas. For a Game of Thrones fan like myself it was fun to see The Kingslayer in a different role. And all of the cast brings professional, well acted feel to the movie that I guess isn’t found in the usual horror films. The horror in the film is primarily jump scares, so if you’re of a nervous disposition you might want to avoid this film all together. 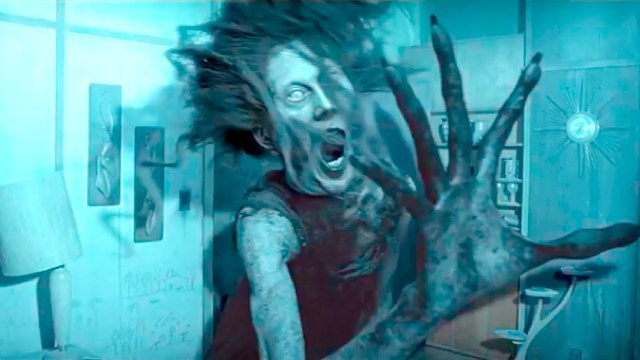 Many of the jump scares are really good, some feel a little cheap. Also the best one is spoilt a little bit in the trailer. There are a few very clever moments to this film, particularly near the beginning. Sadly towards the end the film makers give up any attempt to hide the titular Mama. Don’t get me wrong, the creature looks GREAT. Really great thanks to a mixture of CGI but (apparently) mostly practical effects. The cinema was filled with teenagers that would squeal at every classic trick. Even things that weren’t meant to be scary. The girl next to me had her coat pulled up to her face so much that I nearly severed my optical nerves rolling my eyes so much. AND they screamed to each other over the cinema. Why is it horror movies that attract the worst audiences? Sorry, I’m ranting. But dammit I love my cinema and it pisses me off when little shits like that ruin it. Ok. I’m calm again. Phew. Ok now for the part where I sum up my review. Mama is not a bad film by any stretch of the imagination. In fact it’s a pretty good movie, just not a great one. The acting is great though, as are some of the scares. I just feel it falls into cliché a little too much to be considered a classic. It’s a good movie though, but sometimes (especially near the ending) feels more like a fairy tale than a horror film. Give it a go though, just watch it when it comes to DVD so you don’t have an audience yelling for your attention. Don’t put yourself down =p your reviews are great! The review was great and all, but I want to hear about the guy downing Vodka during a screening of Mummy 3. Not that I blame him. I couldn’t make it through that movie sober either. He had his headphones in throughout the entire movie as well. They weren’t even normal Vodka bottles either, they were like the small ones you get on planes.